There are many ways to invoke and call forth the presence of the Archangels… One of the most powerful is invoking the Archangels in every direction. This Archangel Invocation puts you right at the center of a powerful Archangelic energy. 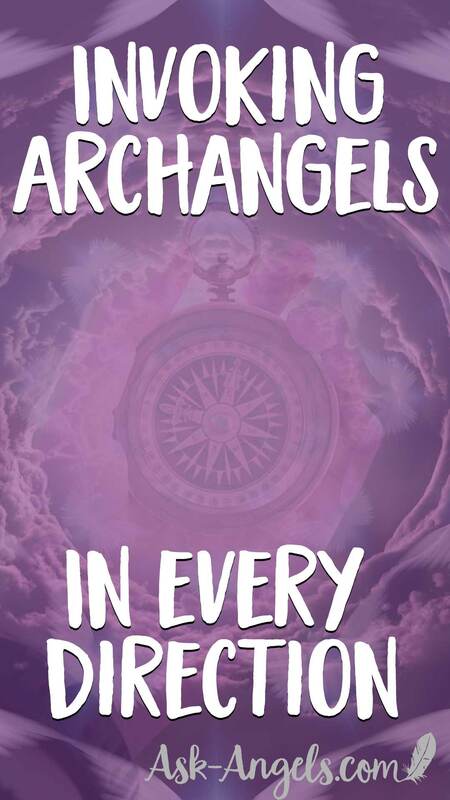 You can use this for protection, to raise your vibration… Anchor light where you are… Connect with your highest Divine Self or to simply tune into the love, support, guidance and incredible angelic energy of the Archangels. To begin, focus your awareness within, breathe, relax and begin to visualize golden and white light all around as you now ask to be surrounded with Divine Light love, and with the Archangels in every direction. Raphael is the Archangel of Air, and as you call him forth, feel or see the Emerald Green light and healing presence as Archangel Raphael steps forward. Archangel Michael is the Archangel of Fire. Tune into the electric blue fire and protective energy of Archangel Michael. Archangel Gabriel is the Archangel of Water. Tune into the sky-blue diamond light of Gabriel as she steps forward. Archangel Uriel is the Archangel of the Earth. Tune into the golden fiery light as Uriel steps forward. Lowering down the Solar- Christ Consciousness grid into your heart center. Now tune into this sacred geometric shape around you… The pillars of Archangelic energy creating an octahedron around you. Allow your energy lift, expand, and through your open heart, feel the presence of the Archangels above, below and all around … And within you, feel the presence of your highest Divine Self. Feel and experience your highest divine light. Anchoring Divine Love into the earth and rippling out far beyond you. Give this a try and just feel, see, experience and know the presence of the archangelic energy when you connect, invoke and invite it in. 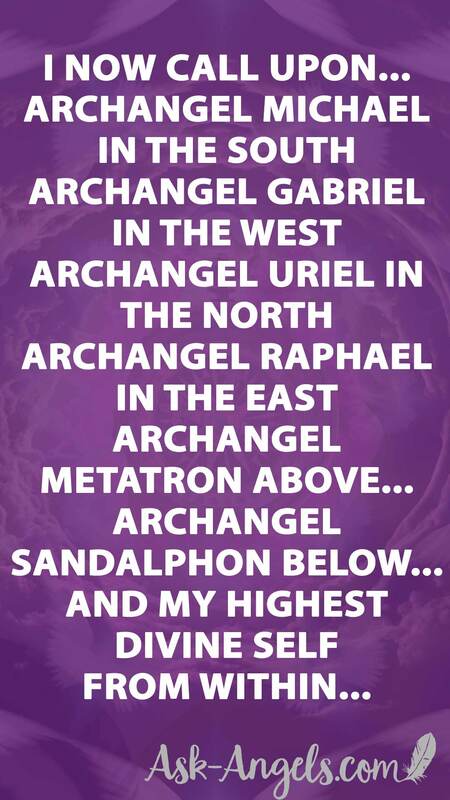 You can learn more about each of these Archangels here.